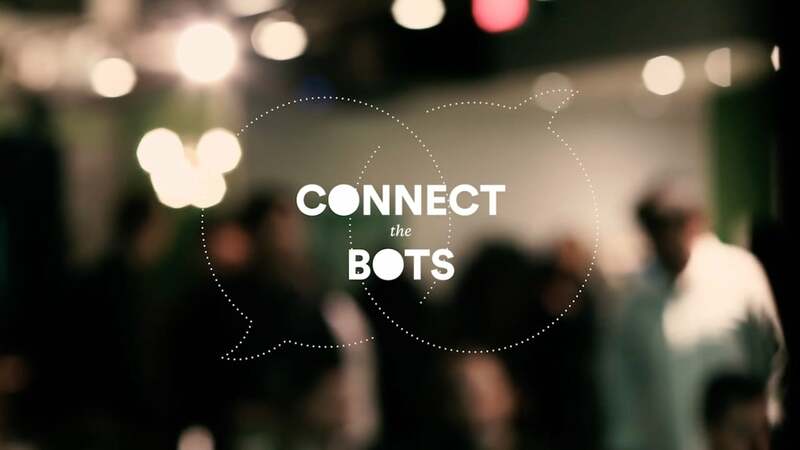 When we kicked off the Connect The Bots series back in March, our idea was to highlight tangible, practical examples of artificial intelligence being used across a range of businesses, from startups to enterprise. Last week was our 4th(!) event this year, and focused on AI in the healthcare space. Those who attended got to meet and hear Michelle Killoran, OMERS Ventures’ healthcare portfolio lead, speak about the market realities of raising funds and building relationships with hospitals and pharma. Liam Kaufman, CEO of Toronto’s Winterlight Labs, admitted that all the paying customers for his company’s Alzheimer detection software are in the US. Flying up from the Bay Area for the panel, Dr. Shiva Amiri, former CEO of BioSysmetrics and most recently Director of Data Science at Zymergen, discussed the ethical challenges we are facing as genome editing technologies like CRISPR are used to manipulate human embryos. If you missed it, you’re in luck. We recorded the event for you to watch at your convenience. Moderated by TWG’s own VP of Marketing, Leslie McGill (also a veteran of the healthcare space), the evening was a fascinating look into a complex and vital industry. Watch other videos in this series here.